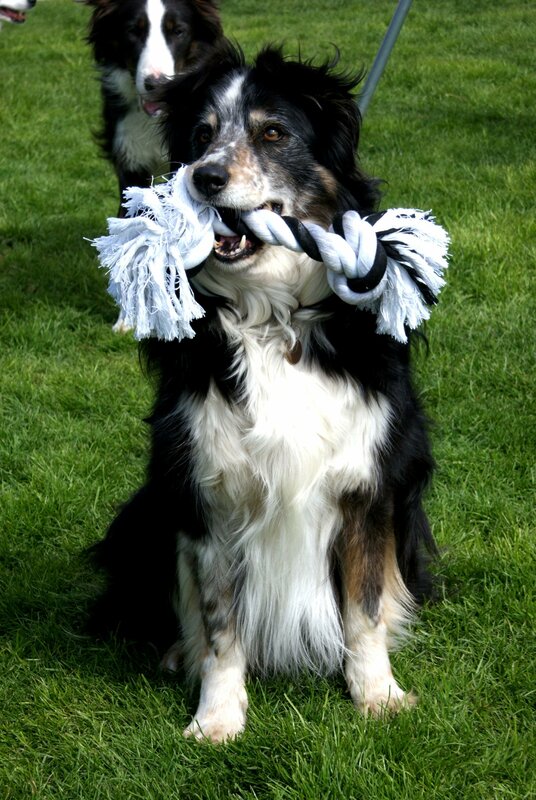 We believe you should have fun with your pet no matter how krazy they might drive you, so all of our training is based on motivation using toys, titbits, clickers and our voices. Having said that, we want to work with you to ensure you have control of your pet. 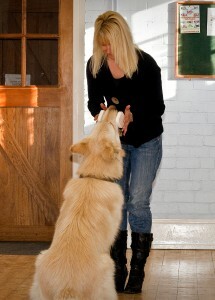 Every dog and owner are different and we will adapt our training to work best for you. Click here to see our schedule of dates. Then click here to download our course booking form. Depending on the challenges you face we can work with you at our training venue at Krazy K9s in Eastington, Gloucestershire (Jn 13 M5). Alternatively we can provide training at a location convenient to you during your daily routine. Sessions normally last for an hour. If you want to discuss your specific challenges and the most sensible training option please contact us.